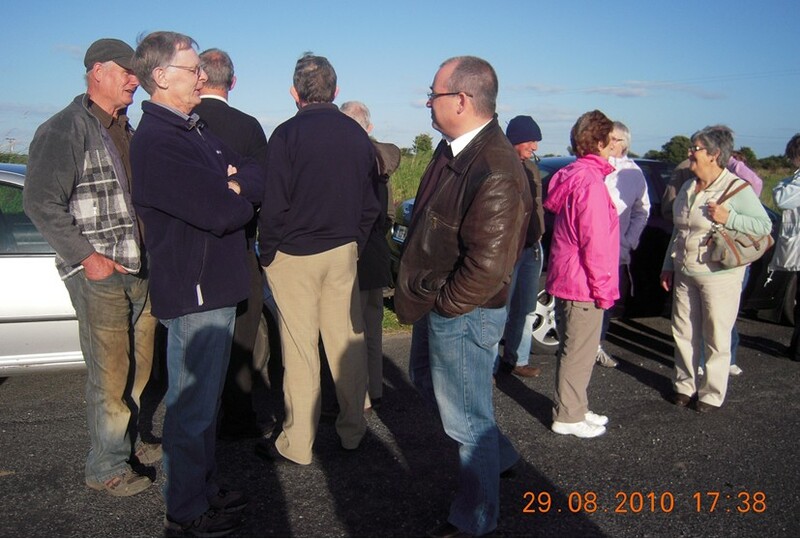 As another of the events in the area marking National Heritage Week, our local Heritage Trail that year took us to Curragh West on Sunday evening, August 29. On a beautiful evening, there was a very large attendance, both from the community in general and from the Curragh West area. 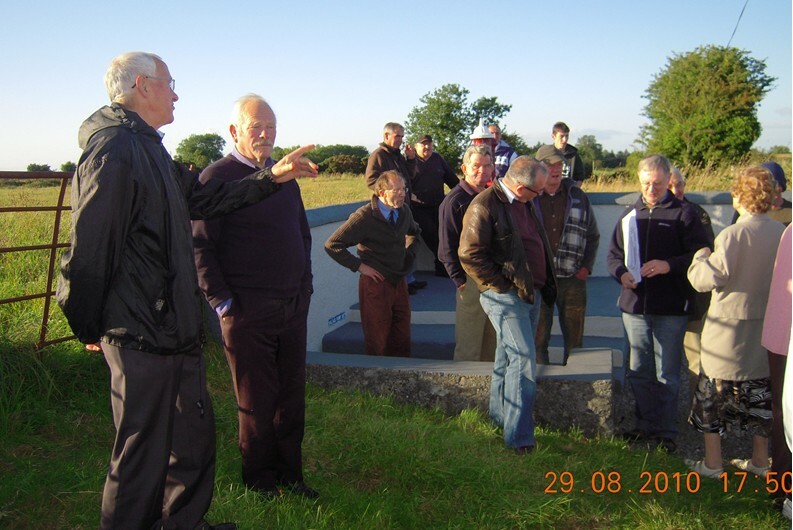 In the capable hands of our guide, local man Frank Mullen, we had a most enjoyable, interesting and informative trip around the townland. 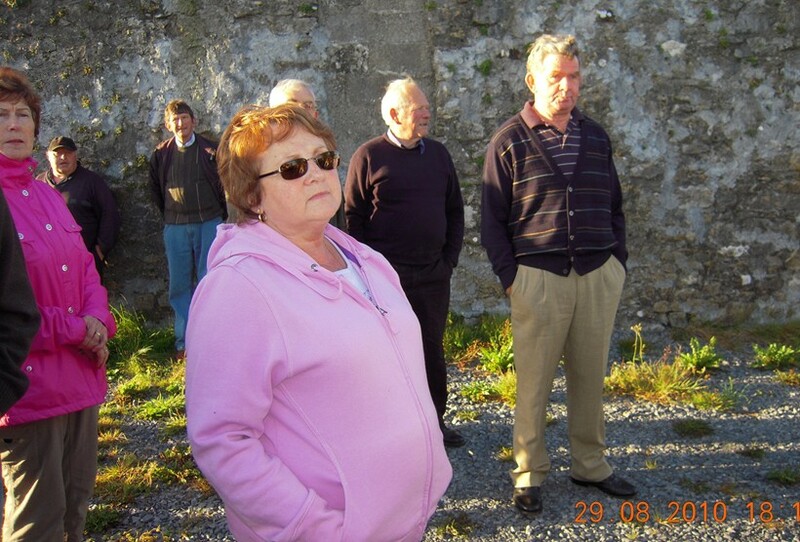 It was fascinating to hear the stories about such special landmarks as Clais na bPáistí, Bóithrín an Aifrinn and Lios Mhicéil. All of us came away with a much deeper appreciation of the wealth of history and heritage to be found in this corner of our parish. Our sincere thanks to Frank for his wonderful input and thanks also to all who participated in this very special event.